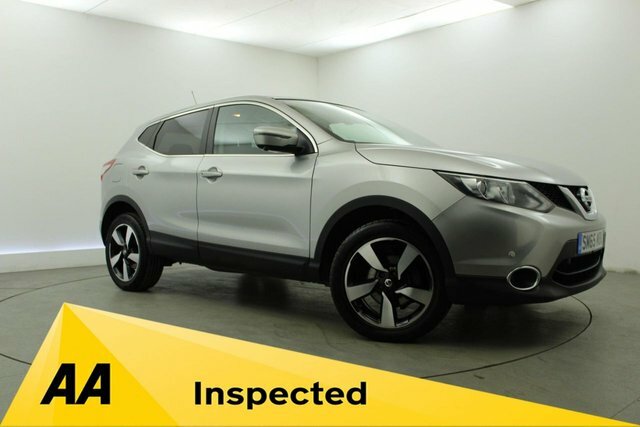 Based just 30-minutes from St Helens, Georgesons Cars specialise in high quality used vehicles. 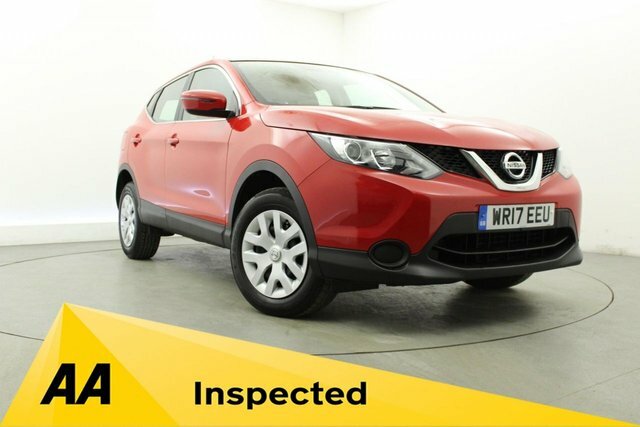 We have a huge variety of makes and models, including a range of Nissan. All our cars are HPI checked and come with a finance deal we shape for you. We have a knowledgeable team of friendly staff on hand to help you through the process and answer any questions you may have. At Georgesons we also offer competitive part exchange deals to make your new car even more affordable! To enquire with us call our team on 0151 260 9575 or visit our showroom in Liverpool.